If you caught one of the last Droid Life podcasts, you may have heard me say that the Huawei Watch would be a great buy, only if it was about $100 cheaper. 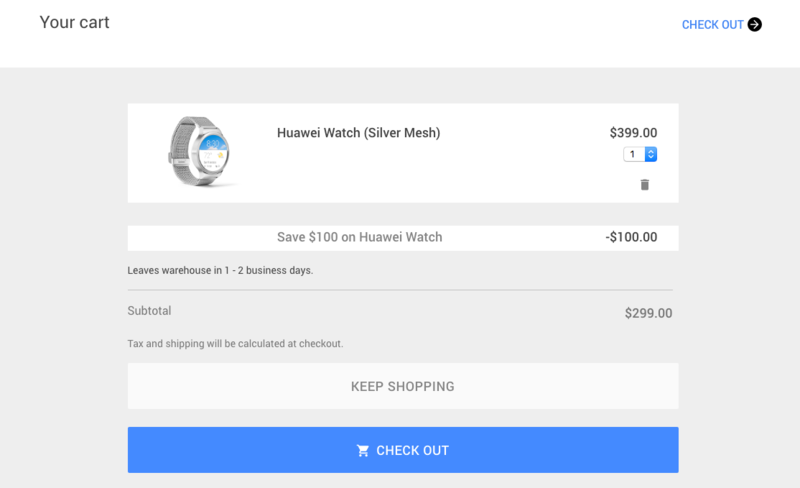 Well, someone with the power was apparently listening to me, as the smartwatch is now priced starting at exactly $100 off on the Google Store and Amazon. With the $100 off, and differing savings for select models on Amazon, the Huawei Watch now starts at $249.99 for the Stainless Steel and Black Leather model. Upgrading a bit, you can purchase the Silver Mesh model for $299, down from its original $399 price. If you really want to ball out, you can grab the Rose Gold plated model for just $579.99 on Amazon, down from its original $799 price. That’s a savings of $220. 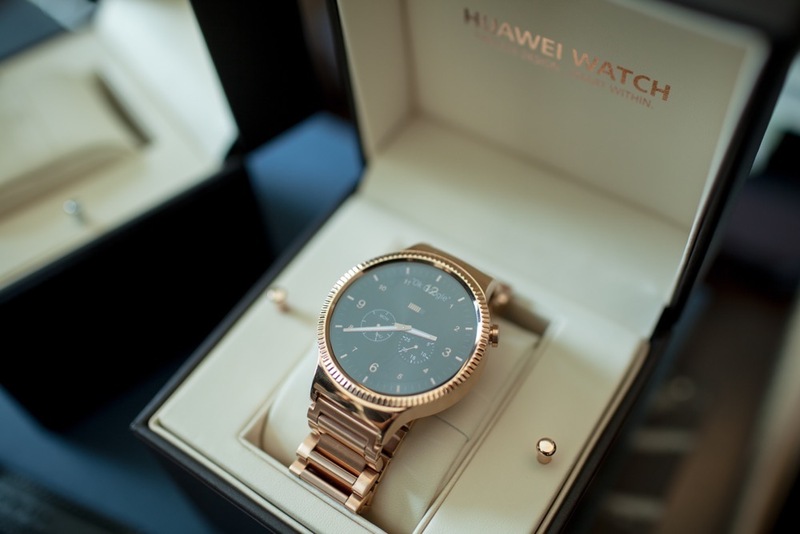 Follow the links below if the Huawei Watch is now priced at a range you can swallow. And remember, with the Huawei Watch, you will definitely see the Android Wear 2.0 update that is launching later in the year. Poll: Are You Buying the OnePlus 3?